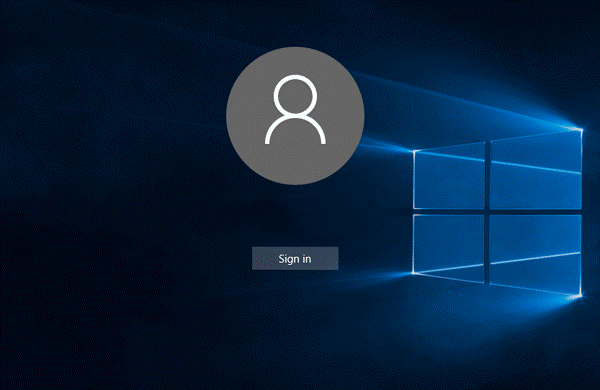 This article shows you how to disable Windows 10 sign-in on your communication aid. If required, this fix will stop the prompt to sign-in appearing after your device has been asleep for more than 30 minutes. 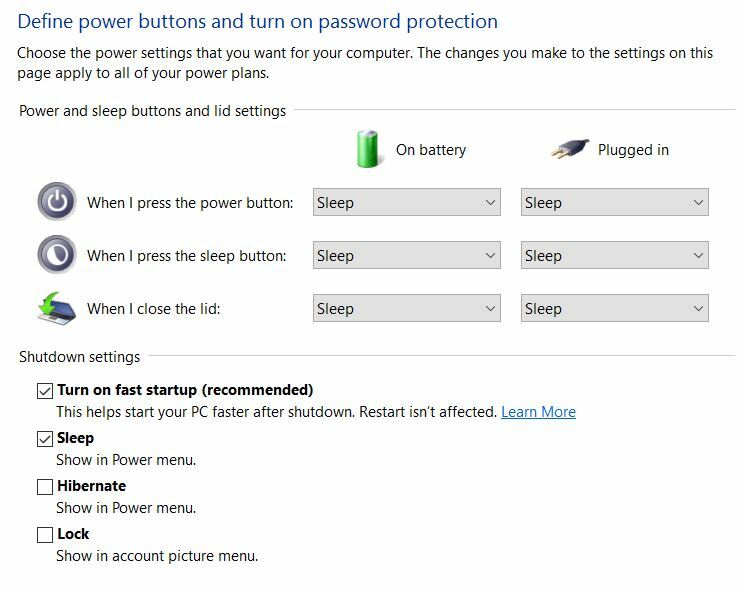 Under Shutdown settings, untick Lock and Save changes.